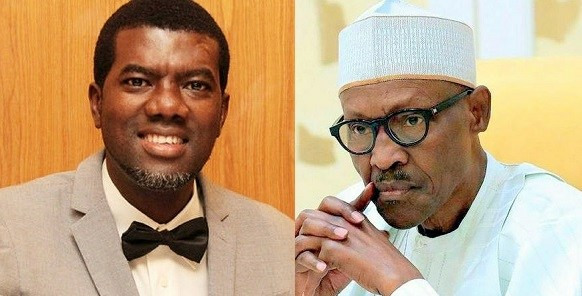 Reno Omokri reacts to president muhammadu buhari labeling of Nigerian youths as been lazy saying, how can you in one breath say that your country's youth are lazy and don't want to work and in the next you appeal to foreign investors to come and invest in Nigeria? Someone please explain to Buhari that a father who calls his daughter a prostitute should not expect suitors! Imagine Buhari saying Nigeria's youth are not educated! Between Buhari and Nigeria's youth who hired 13 SANs to prevent from showing his WAEC certificate? It‘s Buhari's education that is dubious and not that of Nigeria's youth who love education enough to seek it home and abroad! 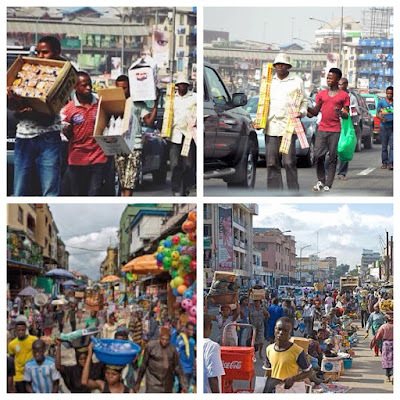 He praised the northern youths saying One of the biggest fallacies in Nigeria is that Northern youths are lazy. Not true at all. Most of the food you eat in the South come from the North where they were grown by Northern youths. The average Northerner is very hardworking and trustworthy. Don’t let Buhari’s behaviour make you conclude that all Northerners are like him.